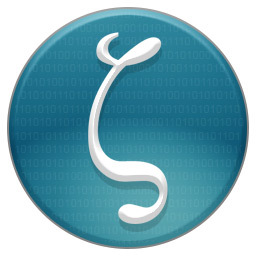 Zetacoin is an open source crypto-currency based on Bitcoin. It has faster transaction times and faster difficulty adjustments. Initial coin mining is 160 million coins, thereafter a yearly inflation of 1 million coins. Zetacoin is 20x Faster than Bitcoin, making it one of the fastest for transactions among digital currency and thus perfect for real-world commerce and trade. Thereafter around 1 million per year (inflationary). This small inflation is a better incentive to keep the network hashing than purely transaction fees.